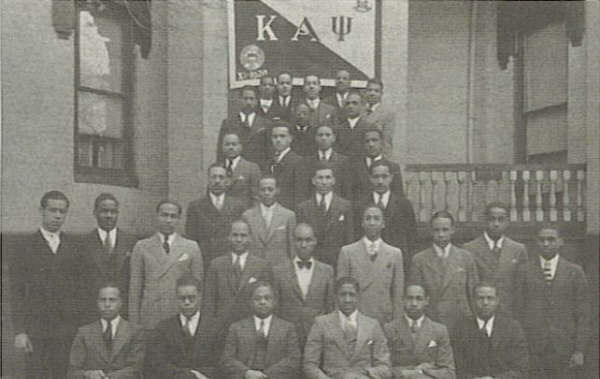 By 1929, Kappa Alpha Psi Fraternity, Inc., like many organizations during this time, felt the effects of the Great Depression. Unemployment, along with other ills, became the norm. As a result, the fraternity found that many of its chapters were unable to meet their financial obligations. In addition to financial challenges, the organization identified a growing trend among members that appeared to favor the local chapter over Grand Chapter. This attitude of indifference toward the fraternity's rituals and traditions led to a more individual and highly localized Kappa Alpha Psi that directly contrasted the "One Kappa" of its early years. To its credit, the fraternity maintained a solid Guide Right and scholarship program. As the country fell victim to joblessness and despair, the members of Kappa Alpha Psi continued to promote achievement in every field of human endeavor. 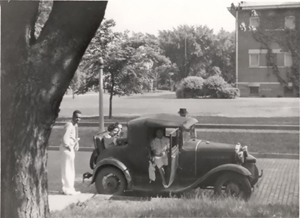 In 1931, the fraternity established six new chapters, which meant that its membership continued to grow and expand.